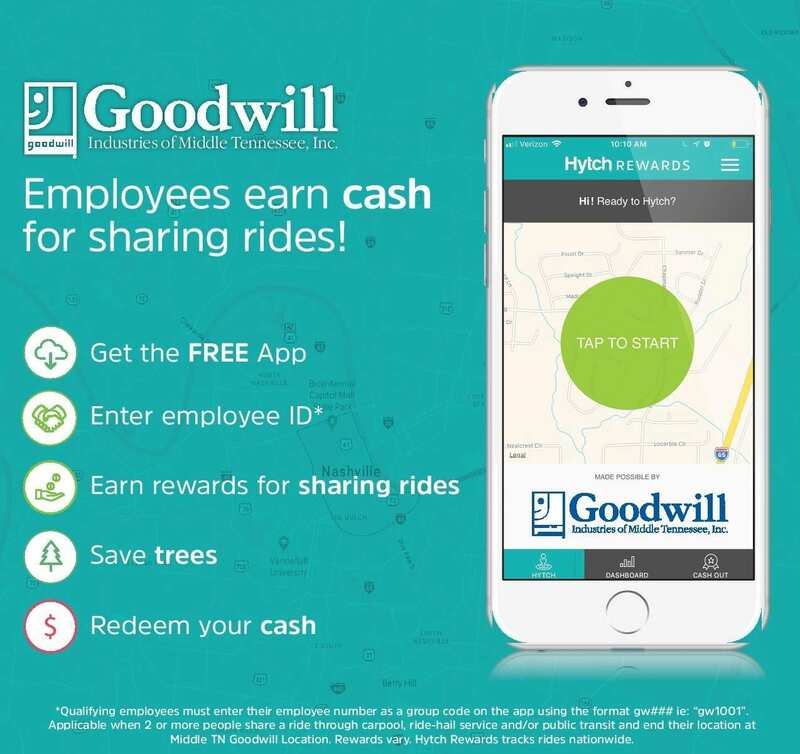 Goodwill employees can earn cash when they track their shared rides to work with the Hytch Rewards app. 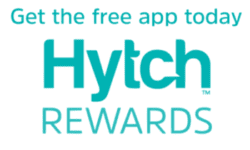 When Goodwill employees share a ride to work and use Hytch Rewards, they can earn up to almost $50 a month!  Employees must enter their employee ID number to qualify for rewards. Goodwill employees need to enter a promo code to qualify for the 5¢ per mile reward. If your promo code screen lists "Goodwill" you have successfully activated your ID number. Goodwill is sponsoring employees for trips at up to 5¢ a mile that end at any Goodwill Middle Tennessee location. What is Goodwill hoping to accomplish from this partnership? Goodwill Industry of Middle Tennessee wants to offset the cost of transportation for employees whether they commute through carpool or mass transit. Read more about the partnership here.